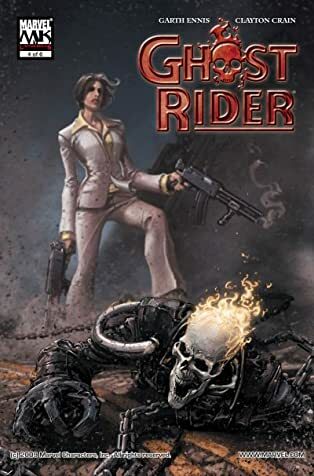 The eagerly anticipated series begins here with stunning art and a story that only Garth Ennis could tell. 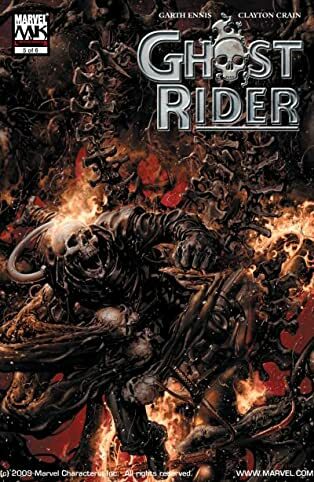 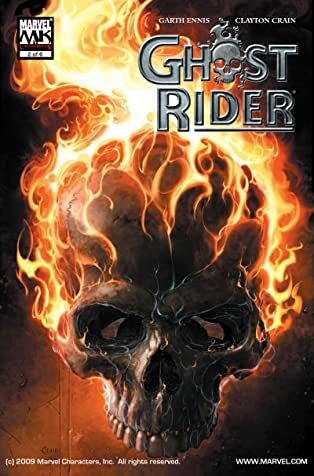 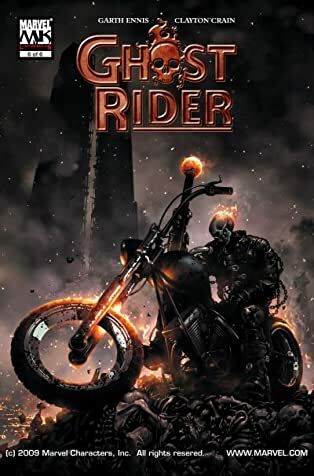 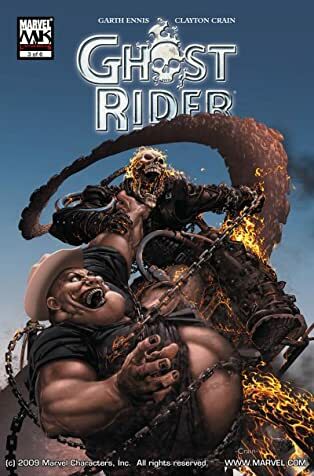 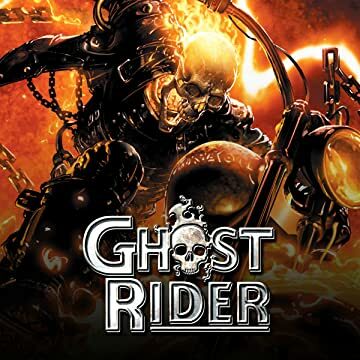 He's paying the price for his deal with the Devil-- is the Ghost Rider condemned to ride the highways of Hell for all eternity? 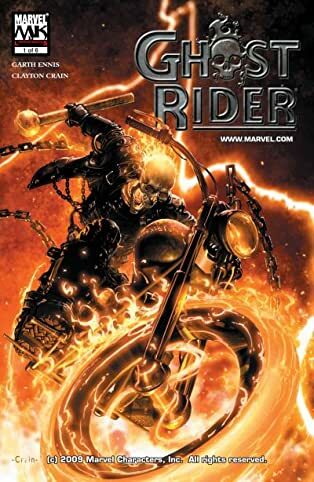 His saving grace could be in the form of an unlikely ally-- an industrious angel with a deal that would free Ghost Rider once and for all! 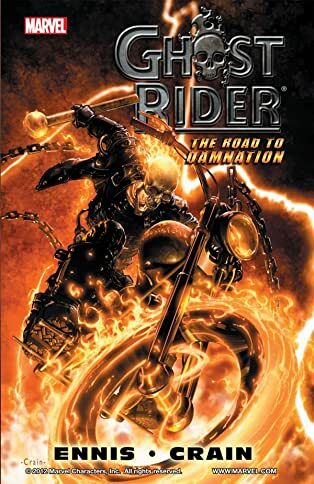 Miss this series at the risk of your very soul!